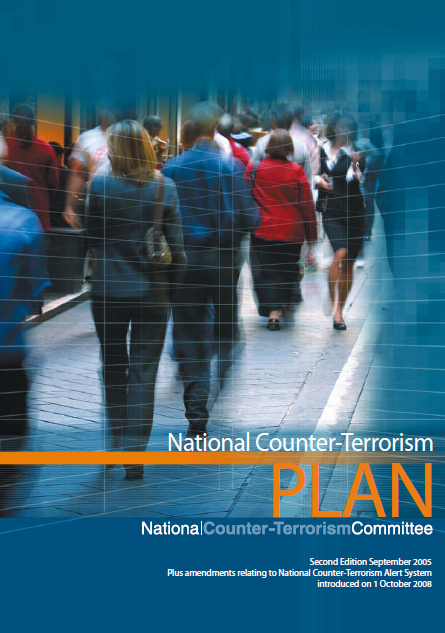 The National Counter-Terrorism Plan (NCTP) outlines responsibilities, authorities and the mechanisms to prevent, or if they occur, manage acts of terrorism and their consequences within Australia. The NCTP will be updated as required and reviewed by the National Counter-Terrorism Committee (NCTC) at least every three years, as part of the review of counter-terrorism arrangements. 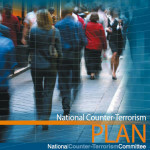 A National Counter-Terrorism Handbook (the Handbook), which sets out in detail relevant procedures and protocols, supports the NCTP. The Handbook will be amended as required, with the authority of the NCTC. The NCTP relies on strong cooperative,coordinated and consultative relationships among the Australian Government and State and Territory governments, departments and agencies. These departments and agencies will also maintain effective relationships with owners and operators of critical infrastructure to enable industry to adopt appropriate preventive measures to mitigate against the threat of terrorism. The Australian Government and State and Territory governments, departments and agencies acting to prevent, respond to, investigate or manage the consequences of terrorism in Australia will base their plans on the NCTP. Acts of terrorism occurring within Australia will be met by these bodies acting in cooperation, with defined responsibilities and authority. Posted in Asia Pacific, Defence, Federal, Security and tagged ational Counter-Terrorism Handbook, Australian Government, Australian National Counter-Terrorism Plan, counter-terrorism, National Counter-Terrorism Committee, NCTC, NCTP, state government, Threat of Terrorism.